THE CAMPIAN - Chiang Dao, Thailand - Great discounted rates! 8.7 out of 10 based on 5 verified user reviews via Agoda. Ideally located in the Chiang Dao area, THE CAMPIAN promises a relaxing and wonderful visit. The property offers a wide range of amenities and perks to ensure you have a great time. To be found at the property are daily housekeeping, car park, BBQ facilities, designated smoking area, free breakfast. Designed for comfort, selected guestrooms offer towels, fan, smoking policy ? non-smoking available, seating area, shared bathroom to ensure a restful night. The property offers various recreational opportunities. 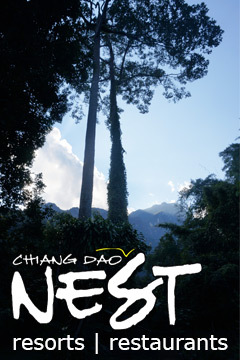 Discover all Chiang Dao has to offer by making THE CAMPIAN your base. THE CAMPIAN - Chiang Dao classifies itself as a 3 star hotel.